This is an editable text file, you can only change the highlighted text. -Download the file in your computer first, then open the file using Adobe Reader. Free here: https://get.adobe.com/reader/ Do not try to edit from the browser. It may not work from a Mobile or Tablet. -Replace the sample text. Text will adjust to the space. Don’ use a too long text. Click out of the text to allow the text to adjust. -Review the file and don’t forget to save the changes in your file. – Use white Cardstock to print this set. You can use any brand. – Make sure on the printer settings to print the page as is, not scale or adjustment to the page. Check on the settings of the printer DO NOT scale or adjust the design to the page. Always print using Actual size. – Print only 1 page to make sure all it is ok first. Print on color and full resolution printing for better results. 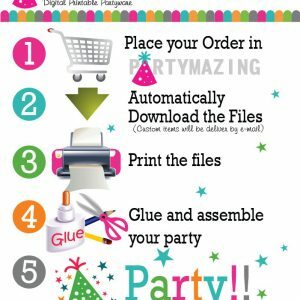 – Print the files on cardstock paper at home or take the files to Office Depot or any Print Shop . No physical items are shipped from this shop. ALL ITEMS ARE DIGITAL. IF YOU NEED ANY CHANGES PLEASE CONTACT ME FIRST. 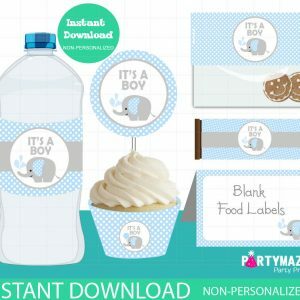 Some of the designs have a small signature “www.partymazing.com” on the back. You are ordering a High Resolution 300dpi PDF format ready to be print. You can print in 8,5″ x 11″ Cardstock or Sticker paper. You will get 6 ( 4″ x 2″ inches.) napkin rings per page for easy printing. 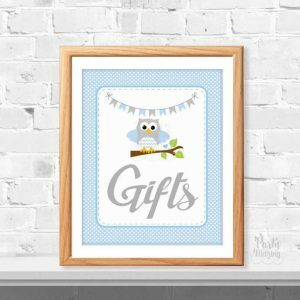 This listing is for a Printable Party Banner! Your printable files will come in PDF and JPG formats. Two flag banner pieces to each 8.5 x 11 sheet. Each piece measure 5×7 inches each. You are ordering a High Resolution 300dpi image Editable PDF format ready to be print. You can print in 8,5″ x 11″ Cardstock or Sticker paper. 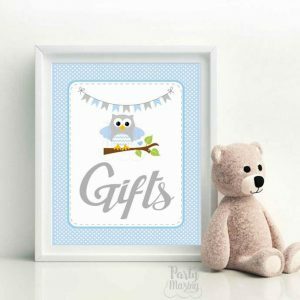 You will get 12 (2.15 inch) square tags that you can use square or cut round using a 2.0 inches craft puncher. |All text is editable. Each piece is 5.0 Inches.